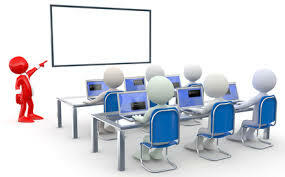 Our Computer Hardware Training Institute mainly focused on Real Time installing and troubleshooting hardware, also provides solutions to common operating system-related problems. We posse ss faculties who are well trained and a well equipped lab for practical. The basic qualification for getting into networking is preferably a Degree / Diploma in Computer Science / Electrical / Electronics / Telecommunication followed by a course in Computer Hardware. People with non-engineering background who possesses good knowledge of Computer fundamentals can also enter this field. Internet Security is an emerging technology in networking, which can be implemented by using Firewalls. A large part of the firewall implementation worldwide is done by Checkpoint/Computer Associates.